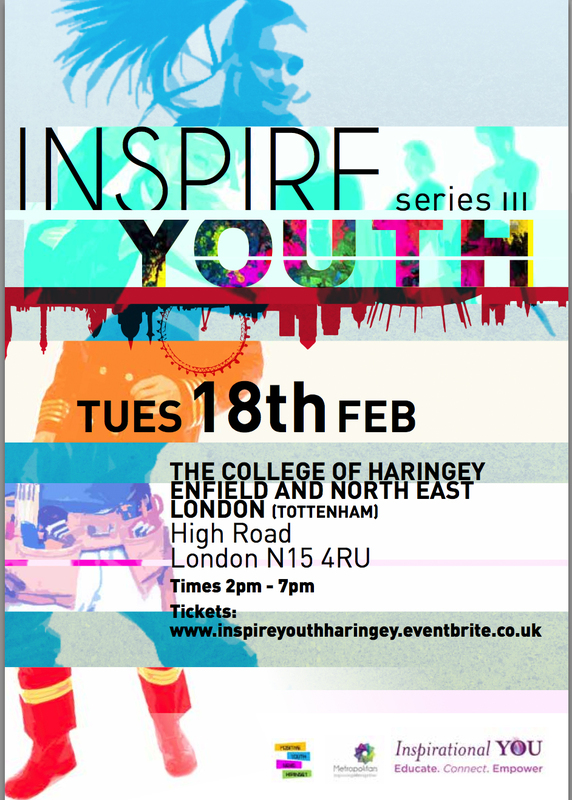 Ernest Kouassi will be speaking on the Inspirational YOU, ‘ Young and winning’ panel on Tuesday 18th February at The College of Haringey and Enfield in North East London. 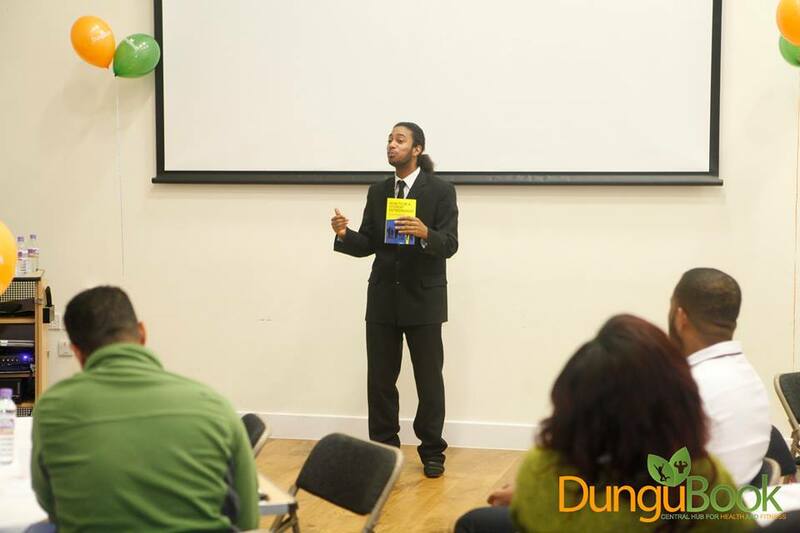 Despite getting kicked out of school, college, and joining a gang at a young age, Ernest Kouassi is one of the most exciting young entrepreneurs in London and the founder of five businesses. He started the EKA group at the age of 17, now at the age of 19 the EKA group is a small multi award-winning company and the umbrella of 4 different businesses which are expanding very fast. With so little time on his hands, he managed to launch ernestkouassi.com. 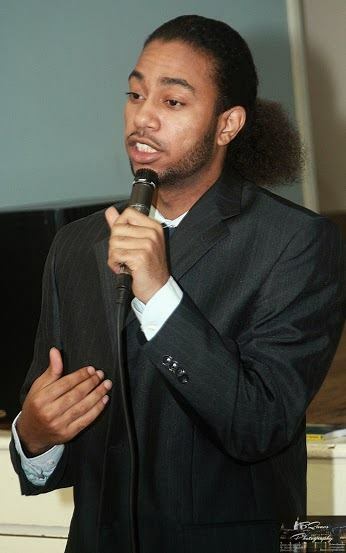 He is a multi-award winning entrepreneur, global nominated, motivational speaker, educator and activist. 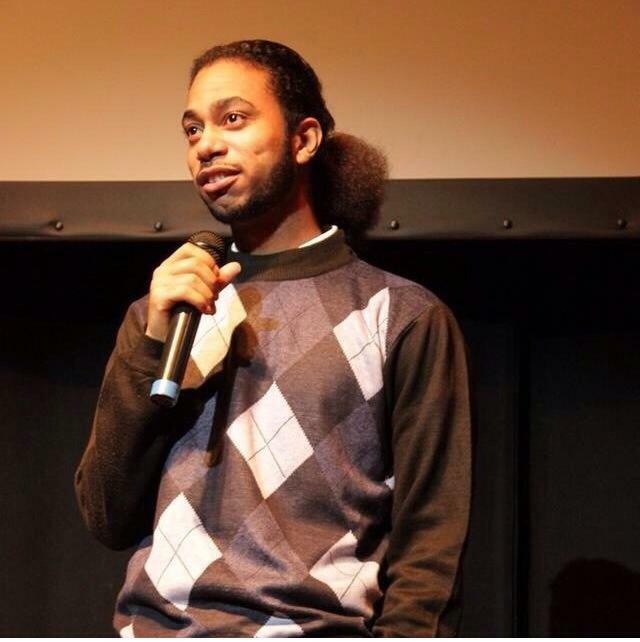 His story is inspiring enough, yet he continues to actively inspire others by delivering high energy seminars that encourage people to live up to their full potential by breaking the cycles of crime, hopelessness and despair that many face daily; his messages are both dynamic and inspiring. Like so many of today’s youth, he found himself spiralling into a world where not many will make something of themselves. Several life experiences and a limited education threatened to derail him altogether, however after a few skirmishes with the law Ernest decided enough was enough. He finally had his moment of realisation, calling upon all his moments of adversity as he embarked into the business world. Ernest has gone through adversities and successes; possessing the experiences of an adult already. With Ernest, the sky is the limit; at 19 he has already achieved great things and there is no doubt there is much, much more to come. “If they are not hiring or you can’t get a job then go out and create your own job or opportunity, don’t waste your time on people who gave up their dream stop you from achieving yours. Remember time waits for no one and the windows of opportunity close so fast”.